Conflict doesn’t have to be violent. 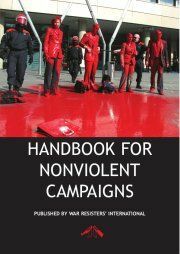 In fact, proactive non-violence can be used to force change, and those skills and tactics can be taught and practiced. That’s what Cynthia Boaz is doing at an international conference in India this week. 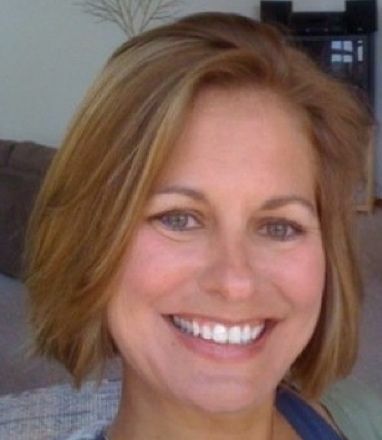 Cynthia Boaz, a Sonona State University professor of political science, has studied the mechanics and practices of non-violence, and is presenting on that subject this week at an international conference hosted by War Resisters International. All true and effective non-violent movements for change must first gain a measure of popular support within the repressed indigenous populations, she explains, then as the movment gains strength, the oppressor is left with nothing but force to try to sustain itself. Ghandi and the Rev. Martin Luther King are often seen as exemplars of non-violent leadership, but Boaz says the high-profile charismatic individual at the head of a movement is atypical, and not necessarily the most effective model. 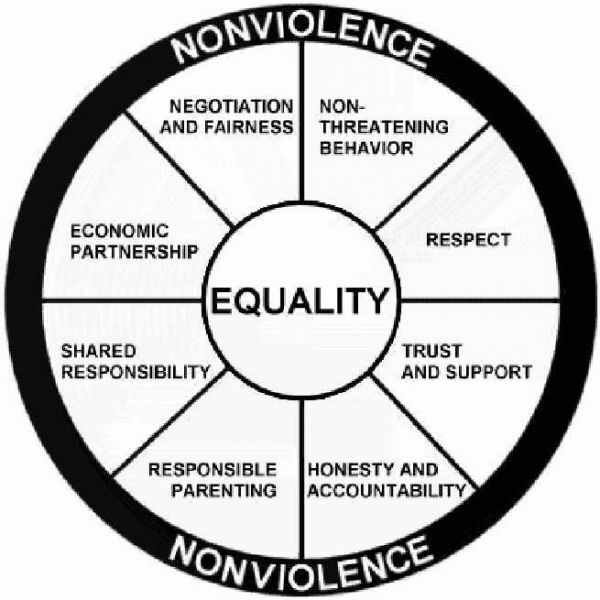 But just as grassroots leaders can study and learn the skills and tactics of nonviolence, Boaz observes that oppressors, too, can and do try to understand and deflect those efforts.